A specialized medical campaign for the benefit of sub-Saharans living in Dakhla was launched, on Friday, on the sidelines of the 5th Crans Montana Forum, held on March 14-17 under the patronage of HM King Mohammed VI. 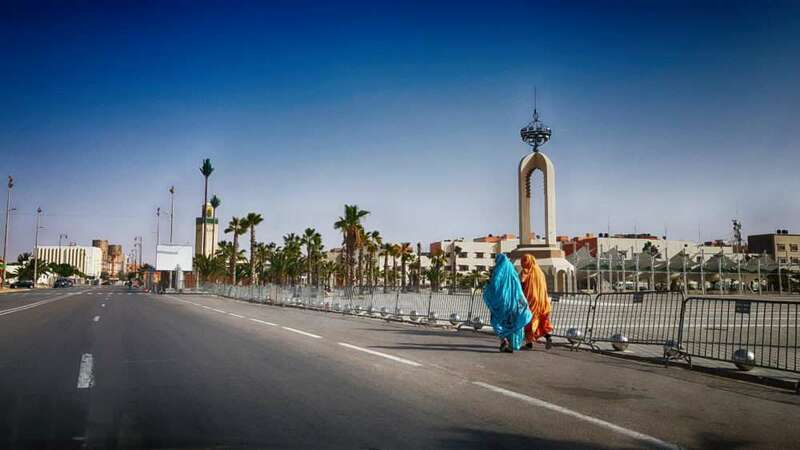 The city of Dakhla, the Pearl of Southern Morocco, is hosting for the 5th consecutive year in a row the Crans Montana Forum from March 14 to 17 under the theme: “Building together a powerful & modern Africa dedicated to its Youth”. South Africa and Namibia are co-hosting the Southern African Development Community (SADC) solidarity conference on Western Sahara from the 25th to the 26th of March, announced South Africa’s Foreign Minister Lindiwe Sisulu in an address made public on Wednesday. The participation of the Moroccan Agency for International Cooperation (AMCI) in the first African forum on vocational training hosted by the city of Dakhla on Friday and Saturday was crowned by the signing of six cooperation agreements. Moroccan Energy and Mines Minister Aziz Rabbah has dismissed reports claiming a halt in the Moroccan-Nigerian gas pipeline saying that studies are ongoing and that West African states welcome the project. South Sudanese Foreign Minister Nhial Deng Nhial reiterated that his country does not recognize the Algerian-backed separatist SADR entity, saying that South Sudan’s President had sent a letter in this regard to King Mohammed VI. Unlike the African Union-European Union summit in November 2017, the Polisario will not be attending the China-Africa summit. The latter will be held Monday in Beijing and will be attended by a number of African leaders. Morocco and Angola are strengthening diplomatic relations which have been stagnating for years. The Southern African nation has been one of the countries that supported the Polisario Front in the past.